Now I know this exam isn’t the most highly regarded exam for networking, it is basically an entrance exam to networking, but please don’t take it lightly, Networking can be an intimidating subject. Network+ is an exam that is 85 questions long, 5 scenarios (performance based), some drag and drop, and 80 or so multiple choice questions. I finished the exam with 15 minutes left, they give you 90 minutes, and I scored 827/900 which is about 92%. Here are the test details. Performance-based questions require the candidate to perform a task or solve a problem in simulated IT environments. For each performance-based question, the exam prompts the candidate to perform a specific task or solve a specific problem. A simulated environment is then launched in which the candidate completes the required steps. Each question is designed around real-world computer scenarios that will test a candidate’s skills and knowledge. Depending on the nature of the exam and the exam question, the simulated environments may include different aspects of IT infrastructure, such as command prompts, Windows or networking environments. What did I use to pass? I used the CompTIA Network+ Training Kit (Exam N10-005) as well as CBT Nuggets (thanks to my company EPIC!) I highly recommend both resources… make sure you use the practice exam in the book, if you can consistently score 90% or higher you should be ready for the exam. With all this in mind, take your time, study hard, and have some real world experience. Don’t be too nervous either, you will do fine! Well you should, they have a plethora of applications you can take with you on the go. I use this on my main USB stick, when running Firefox, all your history and cached files go with you, and don’t forget about all your favorites/bookmarks as well! Here are the latest releases. 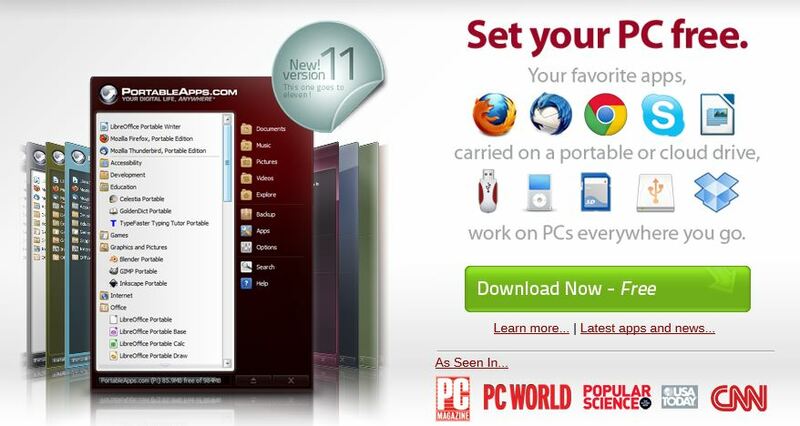 Go ahead and give portable apps a try. You won’t regret it! And if you just need more information, check out some of the educational assets and videos from customers can help guide you along your virtualization journey. Also feel free to ping me if you are local to Manitoba/Saskatchewan. 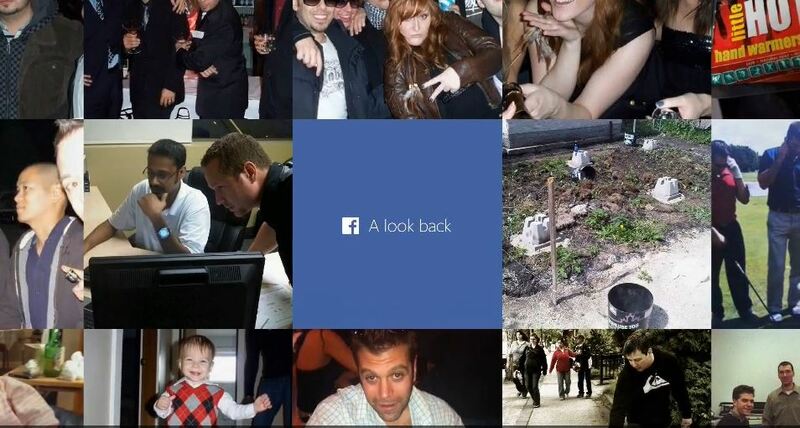 And guess what they have waiting for you, a very cheesy, yet satisfying video of a look back on the years you have been on Facebook. I just watched mine and it was pretty interesting. Come on, you know you want to see what they did for you… follow the link here. I was wondering when the new CEO would be crowned, well now it’s official. Satya Nadella will be the 3rd CEO to take the reigns in 39 years. Nadella is credited as a key leader in moving the company towards cloud services, around products including Bing, Xbox and Microsoft Office. His time at MS oversaw a period of huge growth for Microsoft Business Services, too, growing that segment of the business from a $1.5 billion slice of pie to a $5 billion segment in just five years’ time. In an email to Microsoft employees published by the company, Steve Ballmer announced the news and said he was “pumped about the future of Microsoft” (typical Ballmer, we’ll miss you big guy). He praises Nadella’s technical and business skills, and gets surface-level emotional about Microsoft’s big, bold moves. Do you think this new CEO will steer the ship in a different direction that Microsoft has currently gone? Maybe he will bring the “real” start button back! Doubt that, either way, we wish him luck! Apparently a 3D printing robot can construct a house in 24 hours? 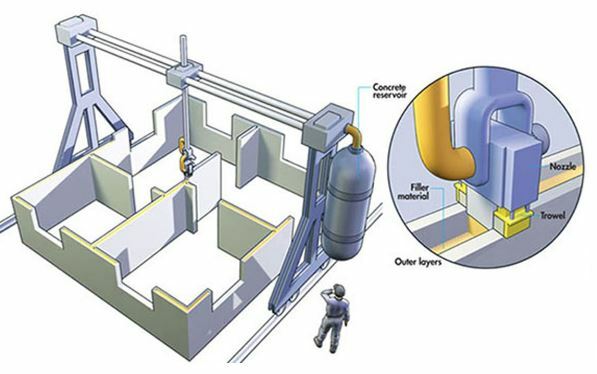 The process involves a giant robot with a hanging nozzle and a flexible arm on a gantry-type crane — the whole rig is known as a “contour crafter” — above the foundation. The contour crafter then proceeds to layer concrete based on a computer-generated pattern. The layers eventually take shape into walls, embedded with all the necessary conduits and passages for electricity, plumbing and air conditioning. Now this is just the foundation, but made out of concrete that’s pretty awesome… I mean we will still need workers to finish off everything else in the house including fixtures, roof, etc, but this would still be a huge time saver… I wonder what you would pay for that premium build? Nope, did I have you fooled? Well I am sorry, but Microsoft is the one your should be mad at. It’s not like Gears of War was coming anytime soon to an Apple product, but it was up to EPIC, now it’s not. 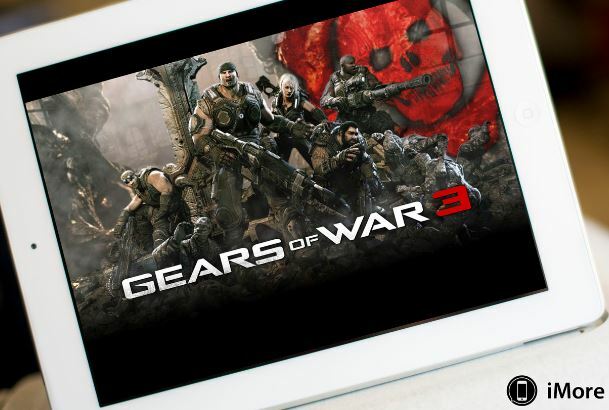 If you had ever hoped to see Gears of War show up for your Mac or iPad, it’s pretty safe to assume it’s never going to happen. On Monday Microsoft Studios confirmed it has acquired the game series from developer Epic Games, according to GamesIndustry International. Gears of War is the popular third-person action game franchise developed for Xbox 360 and Microsoft Windows. It’s spawned sequels and expansion packs. The game is a futuristic shooter in which the troops of an elite squad of soldiers battles against a subterranean alien enemy. So as you see, all you Apple fans out there will never see ports of all the great games from EPIC Mega Games. From here on in, Microsoft is going to use this franchise to drive Xbox sales, just like it did in the past, and I for one am OK with that. Due to litigation and let’s face it, OneDrive fits their mantra better. One place to store all your files and documents regardless of what device you are using. Microsoft announced back in July of the impending name change due to litigation against them by British Sky Broadcasting Group (BSkyB), who successfully claimed that SkyDrive infringed on the “Sky” trademark. Since the announcement they have been doing a lot of work behind the scenes to make OneDrive better than ever. The official release date is still pending, but I will let you know when I hear something. Current users will not be affected, i will just roll out to devices and PC eventually. Priority Contacts: The new OS empowers the phone to automatically prioritise contact list for easy access, based on the frequency of the calls made to the number. 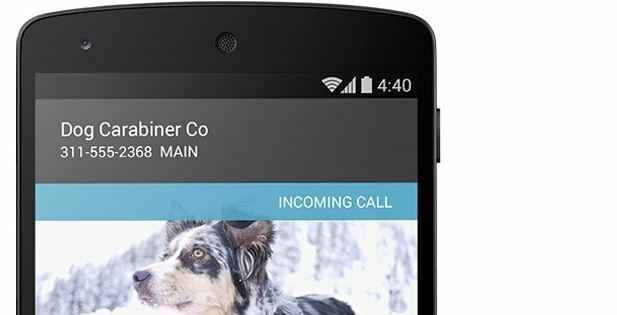 Improved Caller-ID: If a user receives a call from unknown number, the phone will look for matches on the net with local listings via Google Maps. Emoji Characters: Initially users had to install third party app to use colorful characters in their SMS. Now, with KitKat update, the keypad comes pre-loaded with native Japanese Emoji emotion icons. Enhanced Message grouping: Google has brought in some improvements to the new Hangouts app; now, users can find all their text SMSs and MMSs, audio and video call details all at one place. They can also share location and send animated GIFs. Immersive display: To enhance the entertainment factor, the new OS comes with immersive mode, where the status bar and navigation buttons disappear in to the back ground while you play music, games and read e-books. Users can just swipe the edge of the screen to bring back the utility buttons. Multi-tasking: With efficient memory management, users can multi-task by opening multiple applications; Listen to music while you can browse on the net. Performance: The new KitKat OS is expected to bring performance enhancements thereby increase battery life as well. Us poor saps in US and Canada will most likely have to wait till mid February to get the update, be sure to stay tunes for more updates. According to Digitimes, May is when the new parts will hit the retail channel. 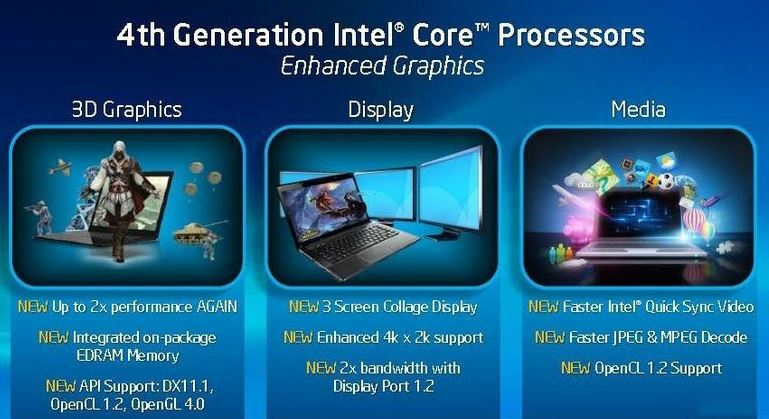 That will include 20 new processors, including the Core i7 4790, Core i5 4690, Core i3 4360, Pentium G3450, and Celeron G1840. Intel will also launch some low power CPUs, such as the Core i7 4790S, Core i5 4590S, and Core i3 4150T. Is it worth the wait for these new processors? I mean Haswell is quite the amazing chipset in itself… personally I think I will wait till motherboards have Android built in, picture in picture PC and Android sounds pretty awesome!